Here is the world's most famous master plan for seizing and holding power. Astonishing in its candor "The Prince even today remains a disturbingly realistic and prophetic work on what it takes to be a prince . . . a king . . . a president. 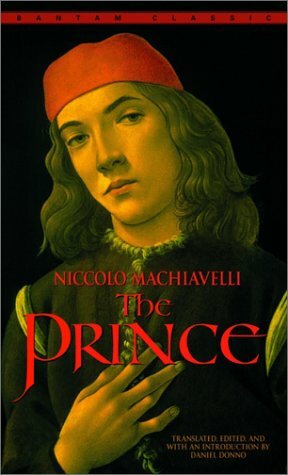 When, in 1512, Machiavelli was removed from his post in his beloved Florence, he resolved to set down a treatise on leadership that was practical, not idealistic. In "The Prince he envisioned would be unencumbered by ordinary ethical and moral values; his prince would be man and beast, fox and lion. Today, this small sixteenth-century masterpiece has become essential reading for every student of government, and is the ultimate book on power politics.